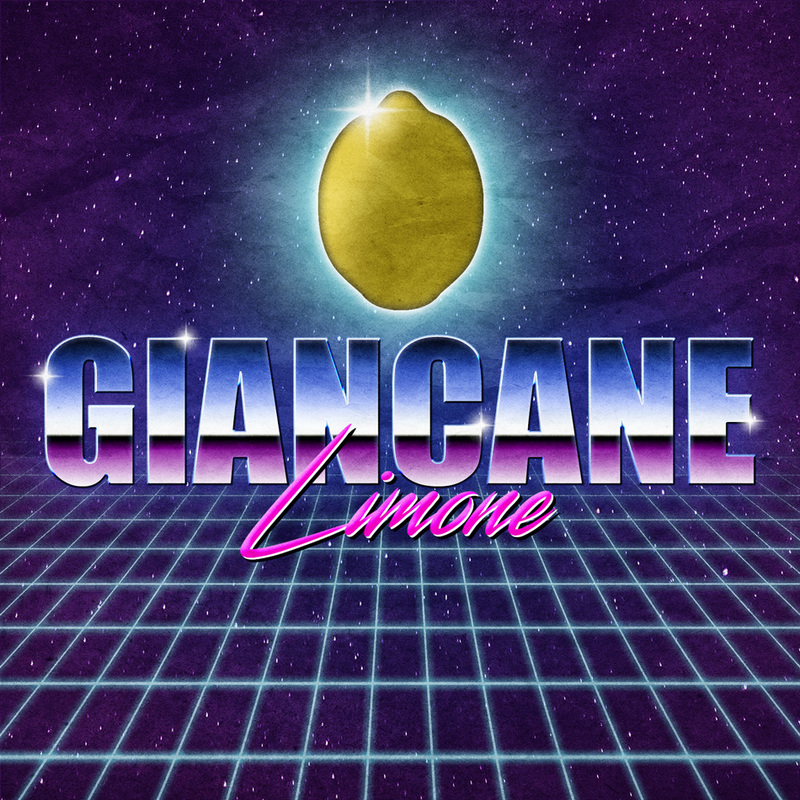 Limone is the first single off Giancane‘s second studio album, Ansia e Disagio. 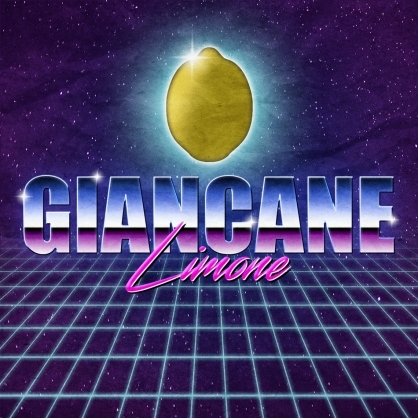 The song comments on everything that was great and everything that was terrible about the 80s; it wishes to underline how people’s perception of that time tends to forget how it was full of horrific pitfalls for the underprivileged, such as the HIV and the proliferation of new drugs – hence the name “limone”/”lemon”, referring to the use of lemon juice as a solvent for heroin. The cover is a clear tribute to visual styles from the 80s.